Vynam presents an enticing world of Indo ethnic wear with international standards. 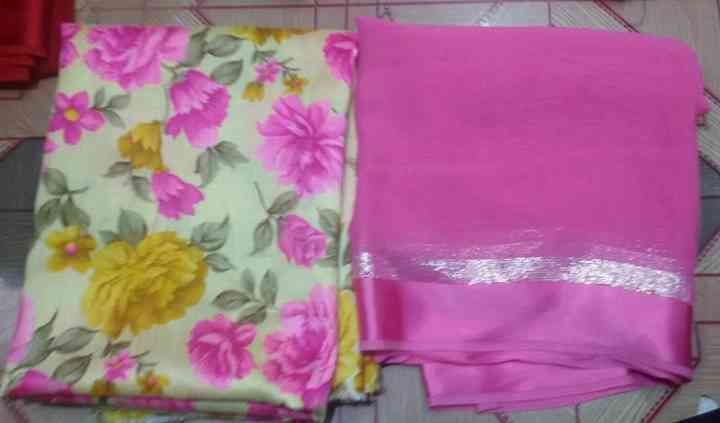 Part of Srihita Exports, this company offers a wide range of exceptional garments, suitable for all occasions. 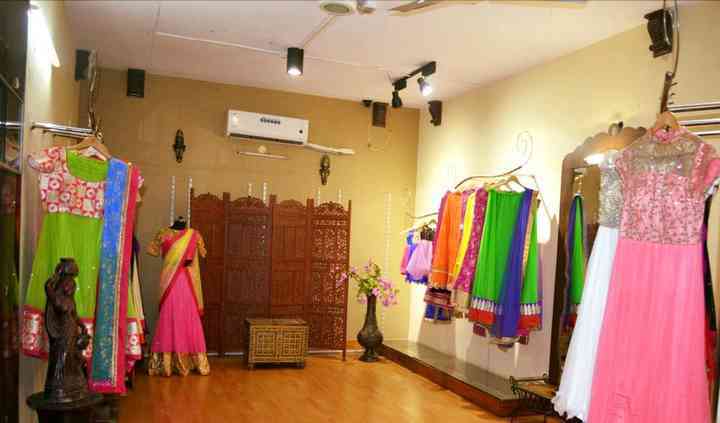 From traditional to contemporary designs, Vynam is a one-stop-shop of affordable fashion, for the modern woman. 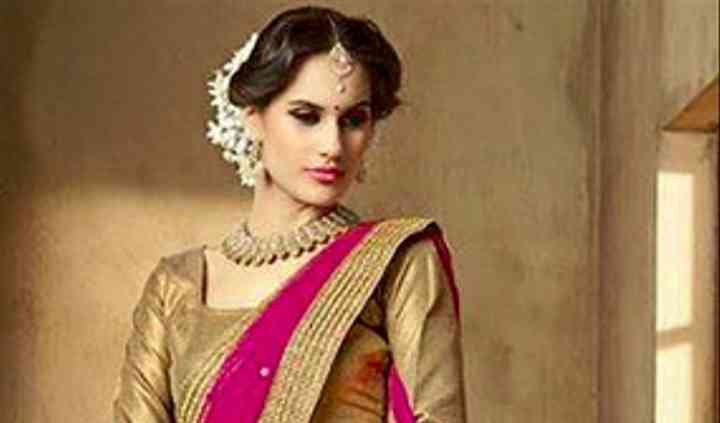 Be it a bridal lehenga or kids dresses, men’s wear or accessories, Vynam features everything you need and will deliver anywhere around the world.